This quote is uttered every day in the Magic Kingdom by thousands of people. You do not have to be in this predicament. You can walk to the front of the line with minimal wait and be whistling “zip-a-dee-doo-dah” by taking advantage of FastPass+. Your family will think you are the ultimate Walt Disney World vacation planner. 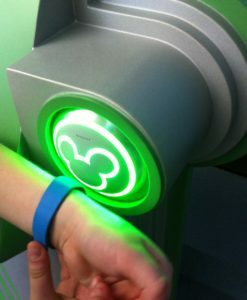 The FastPass+ selections you secure in the Magic Kingdom are crucial. 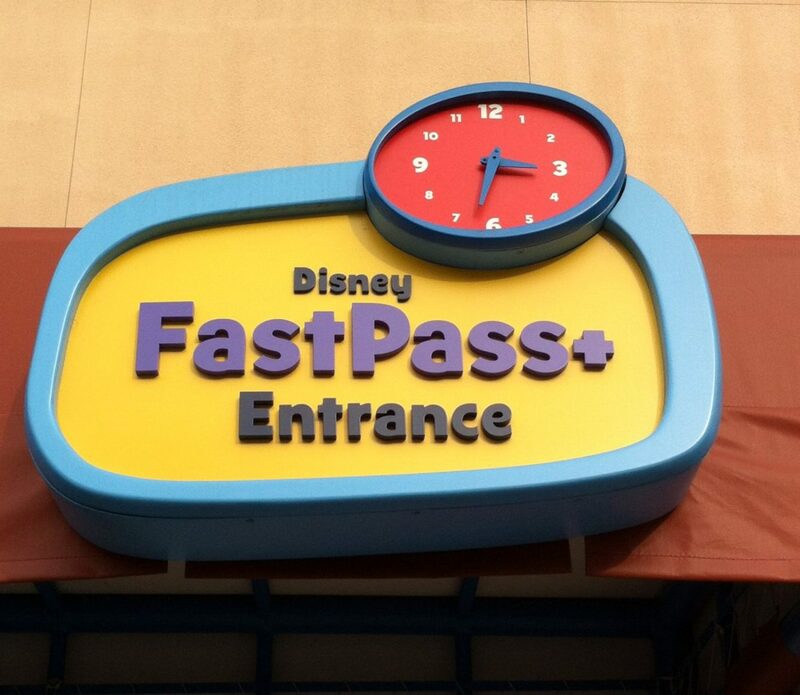 Do not misuse a FastPass+ selection on an attraction that typically has a minimal wait time. You want to choose the attractions for your Disney World vacation that frequently have the “OMG” wait times. 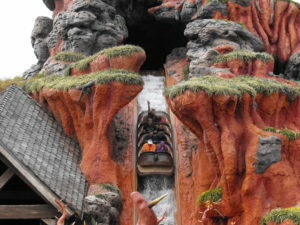 As the family planner, if everyone is into the thrill rides, then obtain a FastPass+ for Space Mountain, Splash Mountain, Big Thunder Mountain Railroad or Seven Dwarfs Mine Train. Contact me, Jeffrey Merola, and I will book your Disney World vacation and be your Walt Disney World vacation planner. I am an Authorized Disney Vacation Planner, I have written 9 Walt Disney World guide books, and I have been in Walt Disney World over 265 days. I am the Founder and owner of Mouse Vacation Planning. All my planning services are Free! 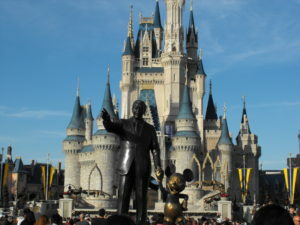 You can get a free quote by going to mousevacationplanning.com/walt-disney-world-free-quote. You can also check out my newest book at Amazon. It is titled The Busy Family’s Guide to Walt Disney World 2018. You can check it out by clicking here. Contact me to also find out how to experience Splash Mountain and Big Thunder Mountain without having a FastPass+ and very little wait. Have a magical time in Walt Disney World!